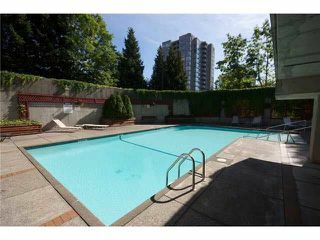 Investors welcome, rentals allowed, great for first time buyers! Very large one bedroom + den unit, two balconies, facing west with great city views! 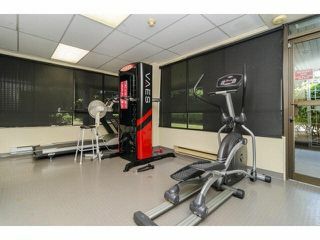 Very nice layout, spacious with insuite laundry. 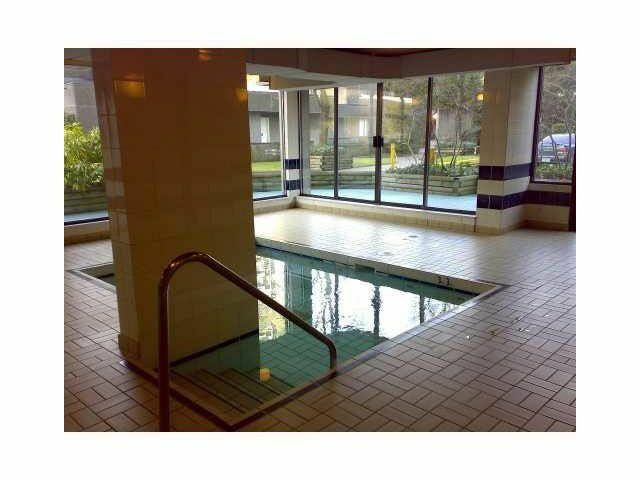 The amenities include: hot tub, sauna, exercise room, outdoor swimming pool, library, bike storage & underground parking. 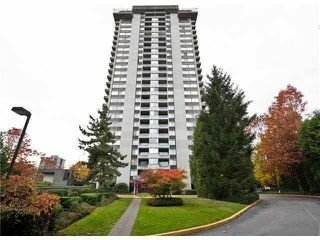 Excellent location, steps to Lougheed Town Centre & Sky train. Tenant like to stay!